What should maps look like IF they get added? IMO, they should appear in a small window (like the F2 menu) and show heights as well as real colours, along with a little blip showing where you are in relation to the surface. If you have any ideas that aren't on this list, don't hesitate to put them below. I completely agree that Space Engine should produce maps of the planets and moons you discover. Also, there undoubtedly should be a way to export them as images, preferably in layers, so the ground could be one layer and clouds another. But why just terrain? Why not have full-color maps, biome maps, height maps, AND average temperature maps, along with the ability to toggle between them? Variety is always welcome! I like the idea of planetary maps, and I also like variety of display layers and user choice in selecting them. So I vote for all except 2. I like the idea of map, but I think that it should be not just "click this button in planet properties to see map". We should initially see very low-rez version, which can be increased in details by either satellite probes flyover, or either by direct landing. Exploration! But Space Engine is not a game, but rather a planetarium. So gameplay features like these have nothing to do here; unless a game is actually made out of it (donation targets). Isn't there a map feature kind of already put into SE? I swear I downloaded the surface map of a planet before. Those aren't the same thing. Space Engine allow you to put custom textures (that is, the color and elevation of a map) and have it displayed in Space Engine. 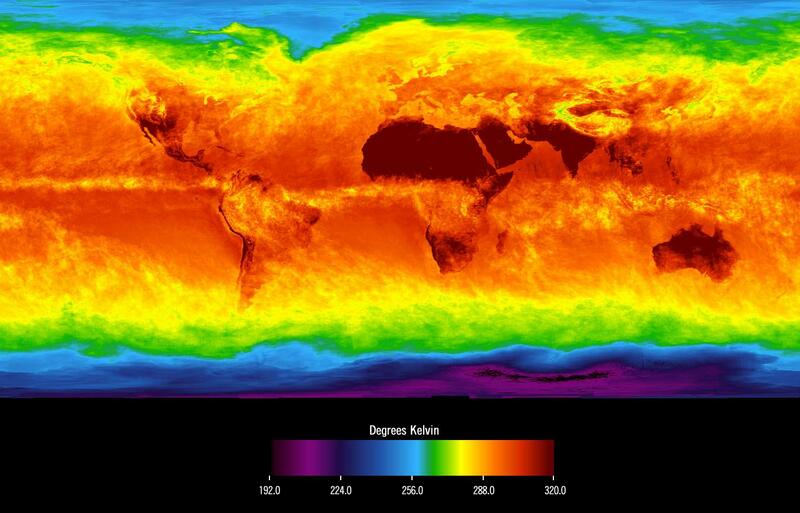 But we are talking here about having other maps, such as average temperature maps.